Grab your wallet, this is not a drill: Foo Fighters are coming back to Glasgow after 11 years! The heroes of rock have been announced to headline the Bellahouston Park festival on Saturday 17 August 2019. We’d be ‘The Pretender’ if we said we weren’t excited. It feels ‘Everlong’ since the band last played a gig in Scotland, back in 2015: front man Dave Grohl played to a crowd of 60,000 at Murrayfield Stadium, in a leg splint, after breaking his leg falling off a stage in Sweden. 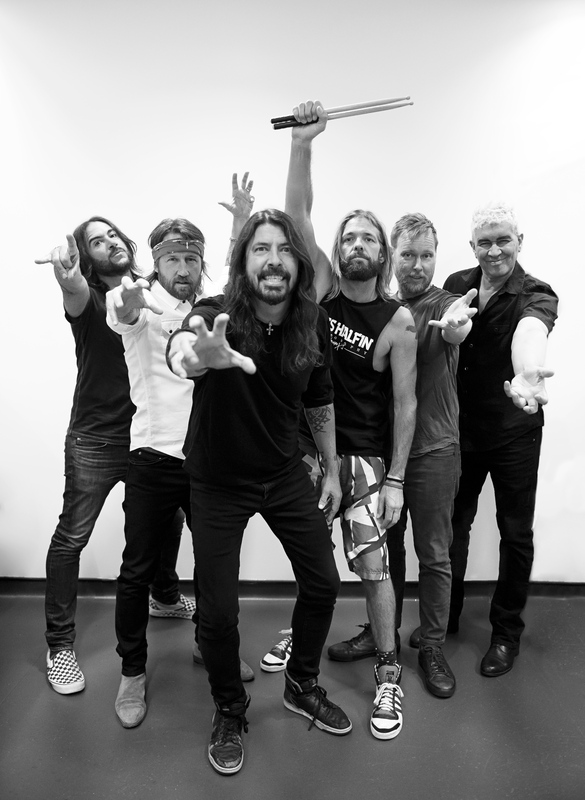 It’s no secret that the band loves a Scottish crowd, with Grohl telling the Murrayfield fans that they were the best in Europe, so the Summer Sessions show is sure to be a wild one. Especially as it’s been 11 long years since the band performed in Glasgow (screams internally). The band has released nine studio albums since they formed in 1994, winning 12 Grammy Awards, five Kerrang! Awards and five NME Awards. Also headlining the festival is The Cure (16 August), who will be joined by Mogwai, The Twilight Sad and The Joy Formidable. The 1975 have also been announced (25 August), supported by local band Twin Atlantic and You Me at Six. 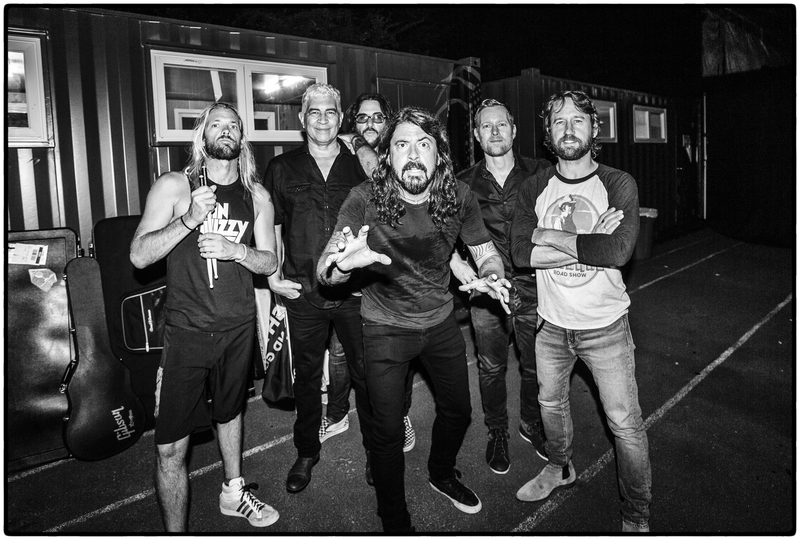 Supporting bands for the Foo Fighters haven’t been announced yet, so make sure to keep your eyes peeled for announcements. Tickets are now on sale. Sadly, single-day tickets for the Foo Fighters are sold out, but two-day tickets and tickets for other days are still available, so get yours here before they’re gone. Prices start at £59.50, plus booking fee. It’s ‘Times Like These’ we wish we’d been fast enough to get tickets. And if you’re worried about money, no need to fear because you can pay your ticket in instalments – just select the payment plan tickets option at the checkout. For all the latest Summer Sessions updates, follow the festival’s Twitter and Instagram. Are you following us on Twitter and Instagram? Make sure you do for all the latest news and music info.